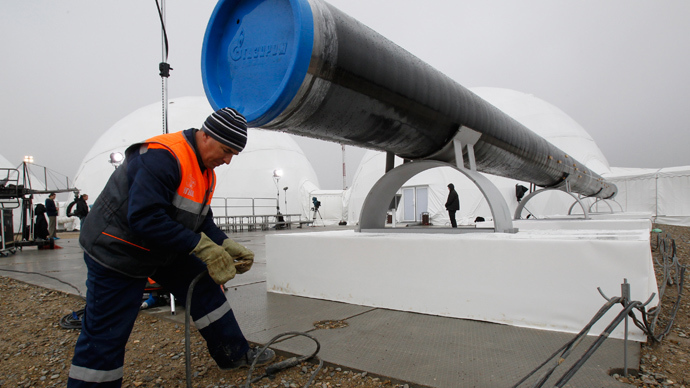 Russia and Austria have agreed on a joint company to construct the Austrian arm of the $45 billion South Stream gas pipeline project, which is expected to deliver 32 billion cubic meters of Russian gas to the country, bypassing Ukraine. 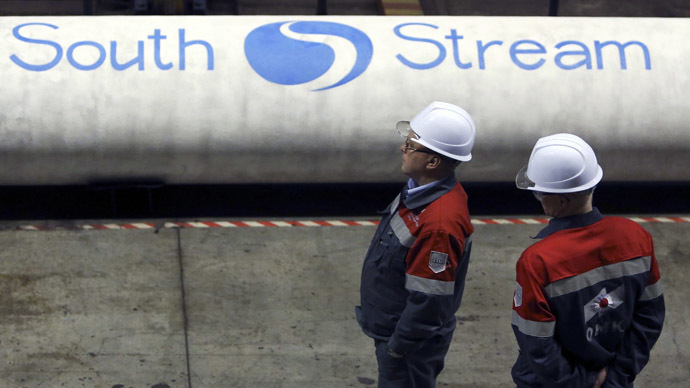 At Tuesday's meeting in Vienna, the creation of South Stream Austria was announced.The company will be 50 percent owned by Gazprom, Russia's largest gas producer, and 50 percent by Austria’s OMV Group, the country’s largest oil and gas company. Construction on the Austrian section is expected to begin in 2015 and that the first deliveries will start in 2017, reaching full capacity in January 2018. OMV spokesman Robert Lechner was more optimistic, and said the first South Stream deliveries could come as early as 2016. 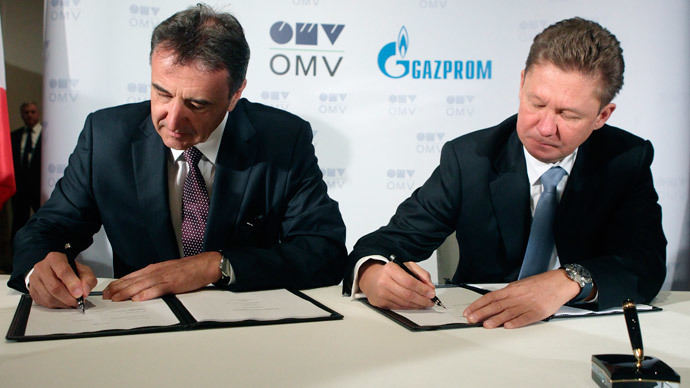 In April, Gazprom and the OMV Group signed a memorandum to implement the South Stream project in Austria. At Tuesday's meeting in Vienna, OMV CEO Gerhard Roiss said that South Stream fully complies with EU legislation. "This project- investment in European energy security- will fully comply with EU legislation," Roiss said, as quoted by ITAR-ITASS. There has been controversy over South Stream, as is it needs EU approval so that it doesn’t violate Europe’s ‘Third Energy Package’, which says a company cannot both own and operate pipelines within the European Union. Bulgaria and Serbia, countries nearly 100 percent dependent on Russian gas, have faced pressure from the EU to halt construction. Ahead of Putin’s visit to Vienna, Austrian ministers said they remained committed to Russia’s South Stream project and that they plan to speed it up. The geopolitical conflict in Ukraine has also complicated the South Stream project, as EU energy lobbying groups are campaigning against the project, to lessen Europe’s dependence on Russia. “So far [Austria, Ed,] takes a very clear position, avoiding pressure from the European Commission and in general, public opinion in Europe that wants to halt or even stop the project. At the same time it [Austria, Ed] has enough political clout to promote this project. It’s not Bulgaria, which on its own cannot defend itself,” Fyodor Lukyanov, Chairman of Russia’s Council on Foreign and Defense Policy, said on Monday. 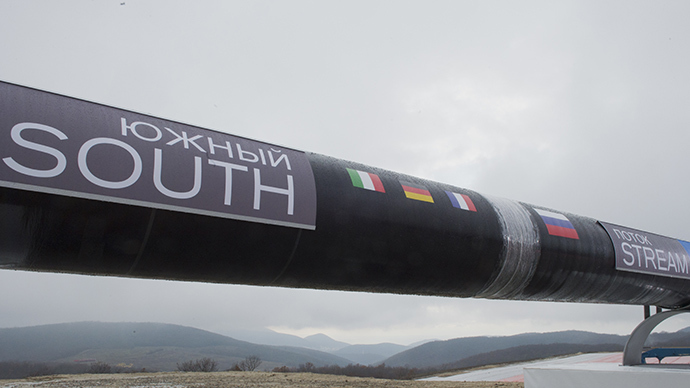 South Stream will deliver gas to Europe bypassing Ukraine, which is seen as an unreliable transit state. 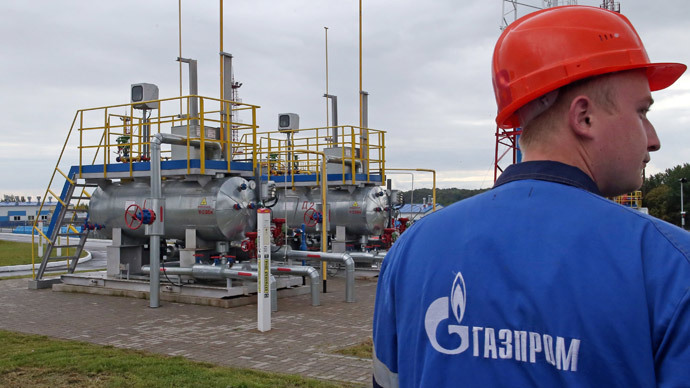 After switching Ukraine to a prepayment system, Russia and Gazprom fear Ukraine will start to siphon gas supplies headed towards Europe, as the country did in 2006 and 2009. Miller worries Ukraine may resort to this tactic in winter, once it runs out of its underground storage supplies of natural gas. "If Ukraine begins to siphon off gas, we will increase supplies via North Stream, and maximize the load through Yamal-Europe," Aleksey Miller, CEO of Gazprom, said Tuesday in Vienna. The 2,446 km pipeline will stretch across southern and central Europe and will transport over 64 billion cubic meters of natural gas to Europe per year. Gazprom has said the project, estimated to cost $45 billion, can be completed without any funding from international partners. Gazprom is Russia’s largest producer of natural gas and provides roughly one third of Europe’s gas needs. The head of the Russian Duma's International Affairs Committee, Aleksey Puskhov, wrote on Twitter on Tuesday that “Ukraine is in a long-term phase of unpredictability. Thus, South Stream is the only guarantee of uninterrupted gas supply to Europe."